Perfect for someone who has an interest in aviation. 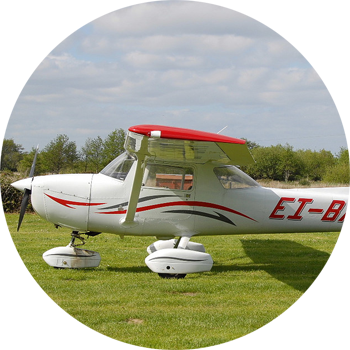 Experience how the aircraft is controlled while taking in the breathtaking views that Wicklow has to offer. The extra time allows for more hands on experience with the aircrafts controls allowing the flyer to control the aircraft for longer and gain a better feel for the way the aircraft flies.